When it gets cold outside, a furnace on the fritz will NOT do!!! 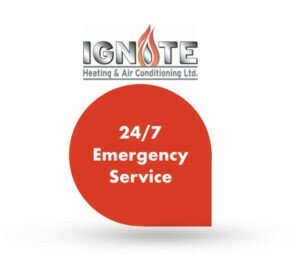 Did you know… we provide 24/7 Emergency Furnace Repairs! Call us at 780.919.4916 if you need emergency help with your furnace. At Ignite, your comfort is our concern!